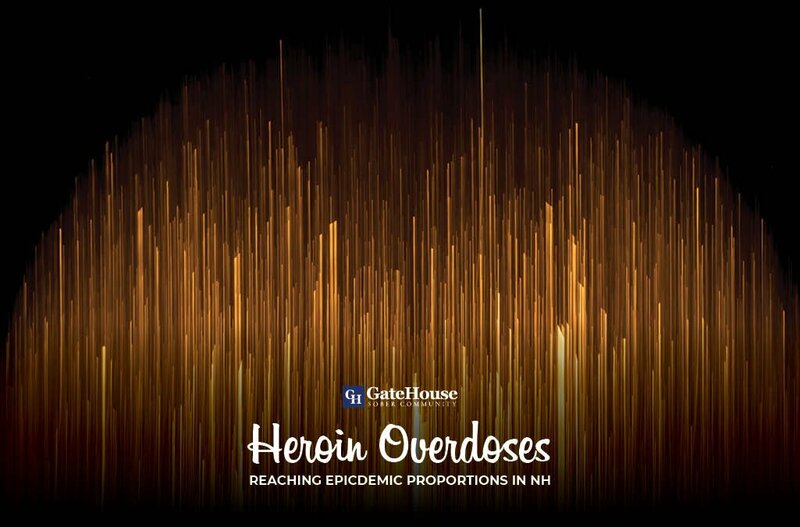 One of the most alarming trends in substance abuse in New England, and New Hampshire specifically, is the increase in reported heroin use and overdoses. While municipalities have been slow to directly address the problem publicly, police forces, hospital emergency rooms, and facilities like our sober living homes have been enduring the brunt of the epidemic. In a brief filed by the New Hampshire Department of Health and Human Services (DHHS), emergency room visits related to heroin use increased from 106 in 2012 to 224 in 2013 – a 107% increase in just a year. Similarly, the number of admissions to state-funded treatment programs for heroin and prescription opiates reached 1,540 people in 2012, an all-time high that shows no sign of abating for the next round of data collection from the state. 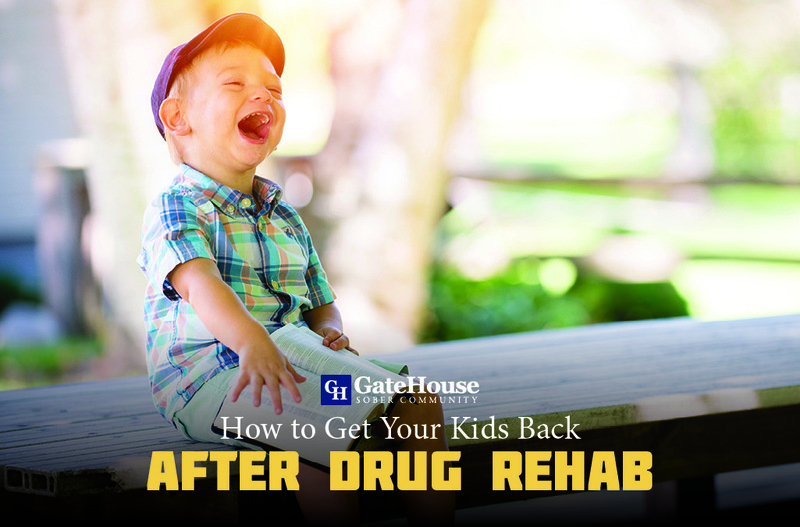 These alarming trends can be described in numbers and charts, of course, but it is easy for those without loved ones ravaged by addiction to ignore these grim signs. That might be about to change. Ted Gatsas, mayor of Manchester, NH, recently appeared on a local ABC affiliate to discuss the crisis gripping his city. Speaking on the record, Gatsas sought more funds from Hillsborough County in order to establish a drug court for Manchester, which, he argued, would help those suffering from addiction get the treatment they need. If more municipalities follow Gatsas’ example, it might help remove some of that dangerous social stigma preventing addicts from seeking treatment. 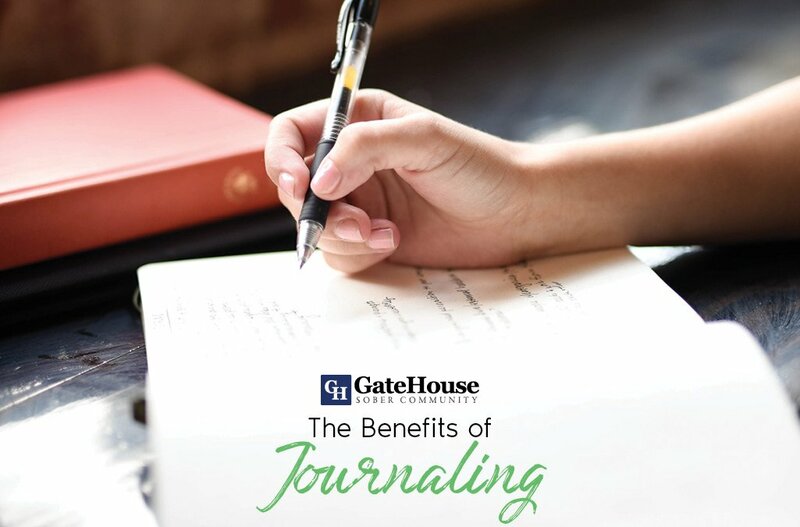 GateHouse Sober Community stays current with emerging trends in substance abuse. As a serious sober living community, we want to stay aware of the factors influencing victims’ lives. Staying up on the news is just one of the ways we can ensure quality treatment and recovery for victims’ whose lives have been upended by addiction. By identifying and anticipating these developments, we help ensure our sober living community can best treat our clients. 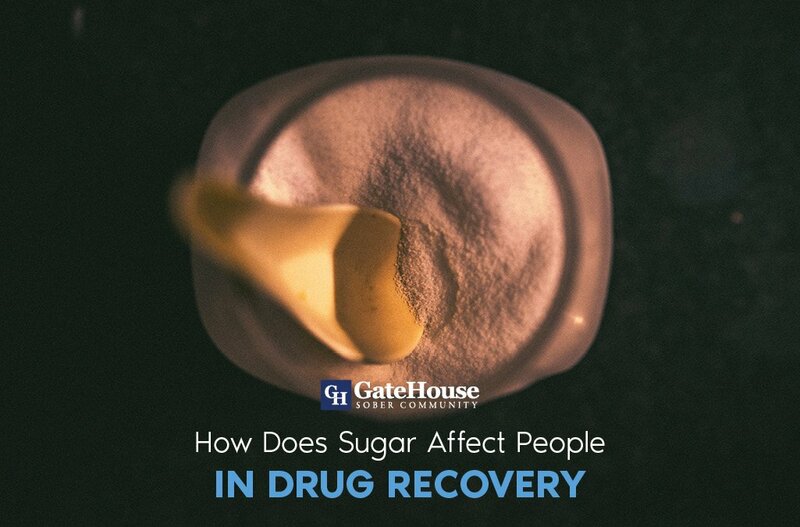 If you or a loved one might be suffering from addiction, one of the first steps in sober living homes is to explore the options available to you. 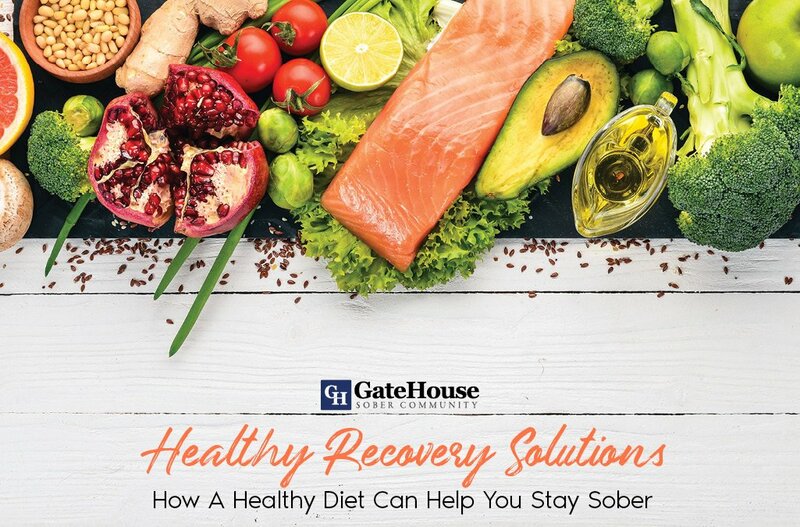 If you think GateHouse Sober Community can be the first step in a path to treatment, don’t hesitate to call us at (855) 448-3638.